Custom Engraving? Custom Products? Yea, we do that! 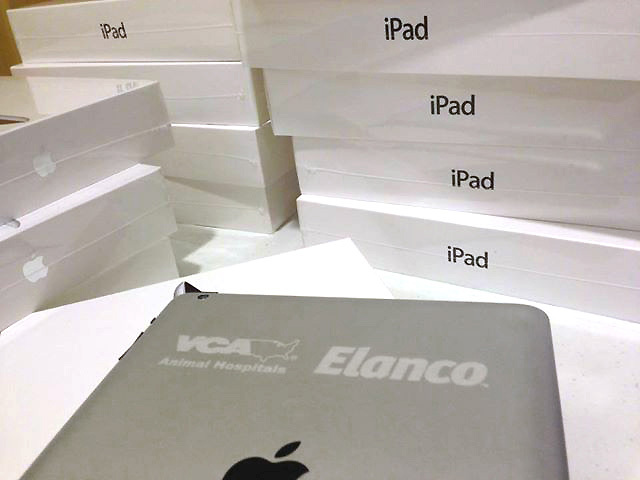 Whether it’s one special item, or a whole batch of iPads, we are able to laser engrave just about anything. 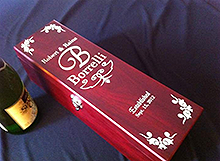 But we are also experts at creating new items and engraving and personalizing them as well. For instance, do you want to make a sign for your husband’s “man cave?” or your RV or your summer cabin? Just tell us what you want it to look like, and what we should engrave on it, and we’ll run one up for you. This is the part of our business we enjoy the most, because we get to work with our customers directly to come up with creative, custom products. So if you have an idea for a new product, please let us know. Get in touch and let’s put our heads together on the coolest personalized gift you can imagine! ← Grilling. BBQ. Cooking out. Whatever you call it, we’ve got your tools!